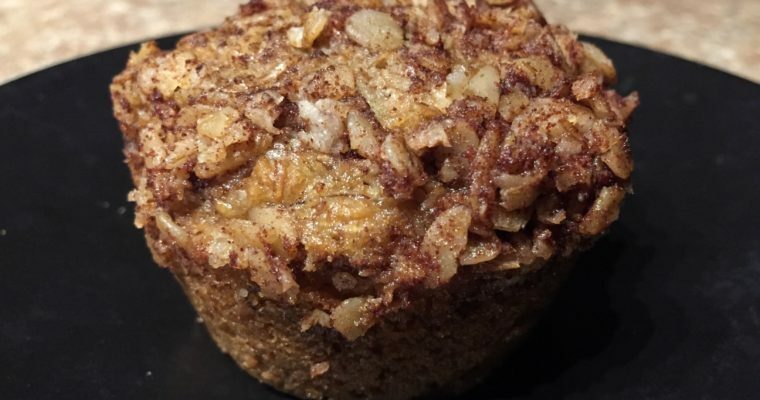 These healthy bran muffins are low fat and packed with fiber. Great as a quick pre-workout snack or mid-afternoon fuel. Pairs well with a warm cup of coffee and a smile.